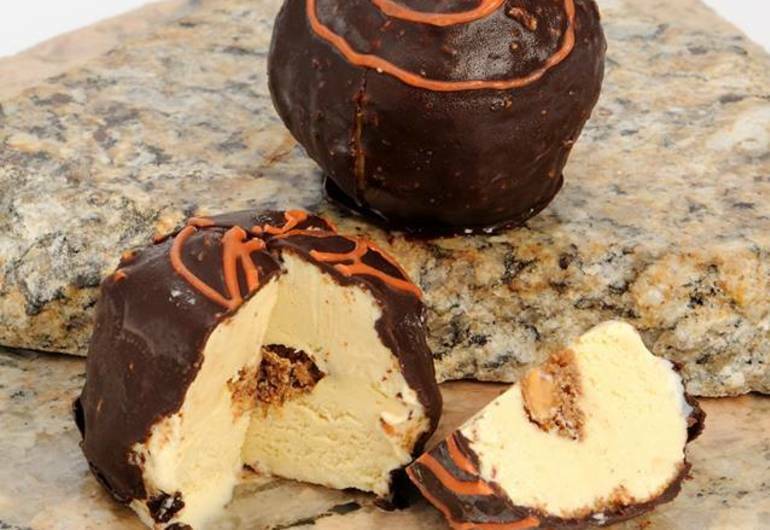 Find frozen bliss at Nasto’s Ice Cream. They have been serving up homemade premium ice cream and old world desserts since 1939. 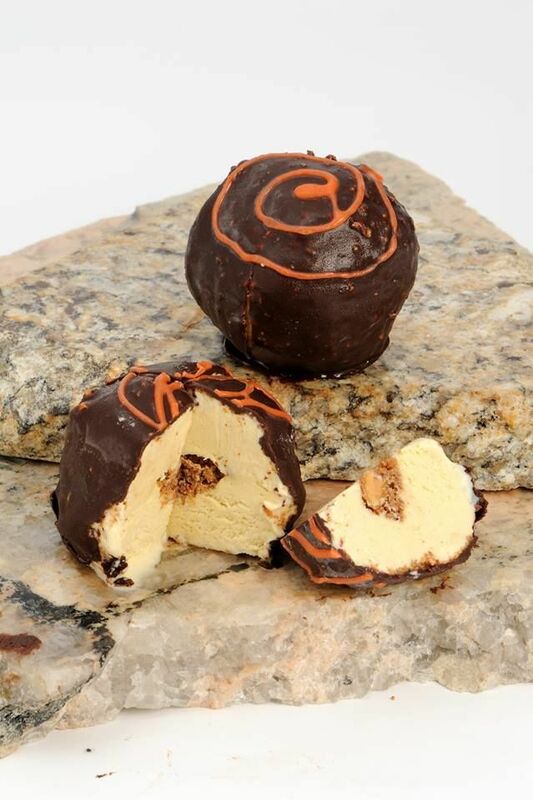 Their tartufo’s are not to be missed.